This author is one of the most interesting non-fiction writers I’ve come across. He has truly unique ideas that can sustain an entire book. So many other non-fiction books are annoyingly repetitive with concepts that can be summed up in a single, well-written magazine article. 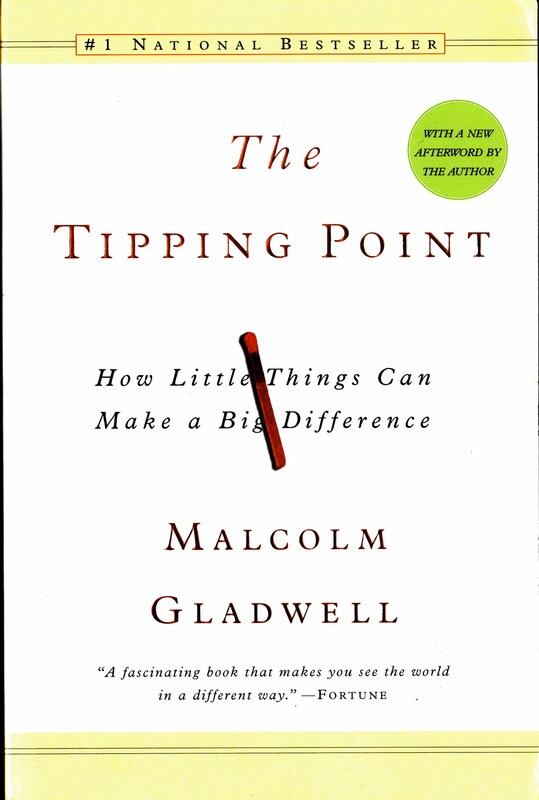 In this one, Gladwell explores the critical moment when an idea, trend or social behavior tips and goes viral — a phenomenon he says can be manufactured. His books Blink and Outliers are good too!